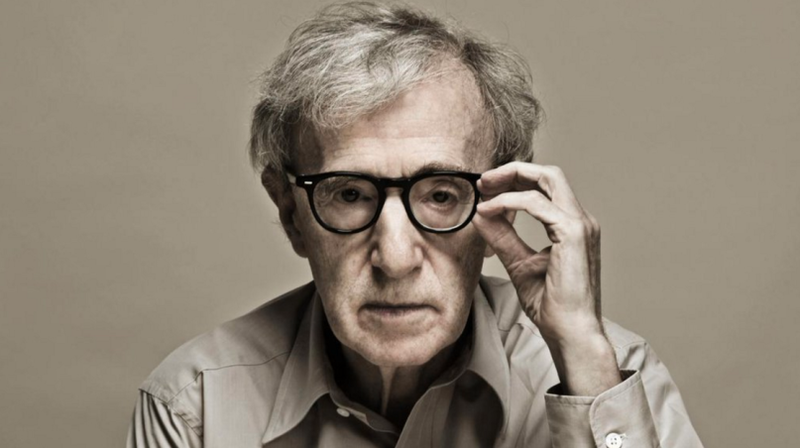 Woody Allen says he’s too lazy to make another great film, which may explain the casting choice for his latest project. As previously reported, Allen is set to helm his first-ever TV series for Amazon, and he’s enlisted none other than Miley Cyrus to star in it. Deadline reports that Cyrus and 83-year-old director and screenwriting legend Elaine May have signed on for the as-yet-untitled series. They’ll star alongside Allen in six half-hour episodes set in the 1960s. Production is slated to begin in March.